There was a time when Alexander Gerardo wasn’t as strong as he’d have liked, when he needed to close the world out for a while, and Castle Darrock was the perfect sanctuary. When he decides to teach the local reporter a lesson, what he finds instead is a woman who fills spaces he’d never known were there. Who crashes over walls he would have sworn he’d never erected. His natural aversion to the media has deep roots, but when it comes to Kate, he’s never wanted anything or anyone else more. Even if it means he’s playing with fire and tempting disaster. Megan has always known Jack isn’t a settling-down kind of guy. 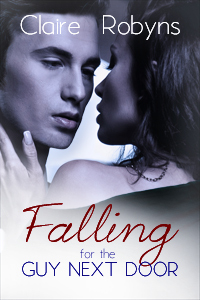 But when passion finally broke their control, she had expected more than a one-night stand. Now he’s back, melting her in all the right places and tempting her to forgive and forget. Short, spicy and honest. That’s the way Jack takes his relationships. One rule and three excellent reasons to keeps his hands off his gorgeous next-door neighbour. One mistake, one night of uncontrollable passion, and his best intentions are ruined along with their friendship. Gemma is on a collision course with heartbreak. At least, according to the fortune-teller her best friend drags her to see. Gemma doesn't believe a word of it, but when other predictions start to come true, she begins to suspect that gorgeous, gray-eyed Nick is the man foretold to break her heart before she can find her soul mate. Too bad she's never met a man she's wanted more, because now she has to get him to dump her before she falls too hard. All About Romance (AAR) said... 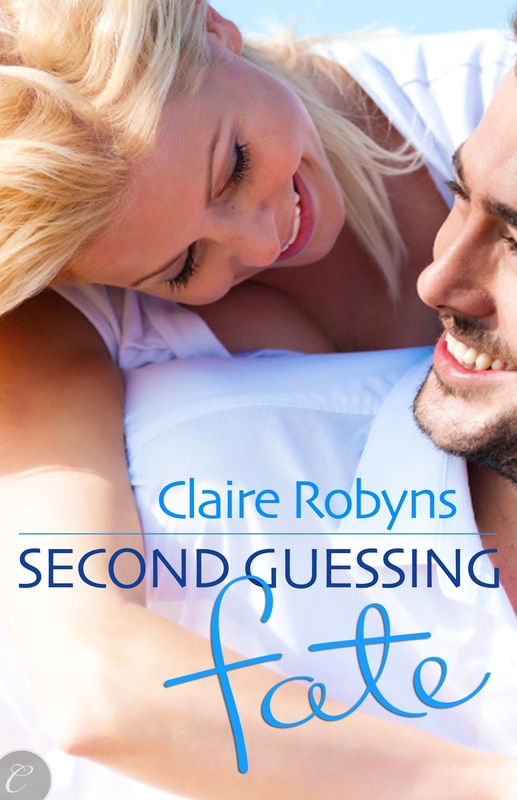 Forget being taken away by Calgon; instead pick up Second-Guessing Fate by Claire Robyns. I laughed so much reading this book, I had to forego drinking to eliminate the risk of aspiration.